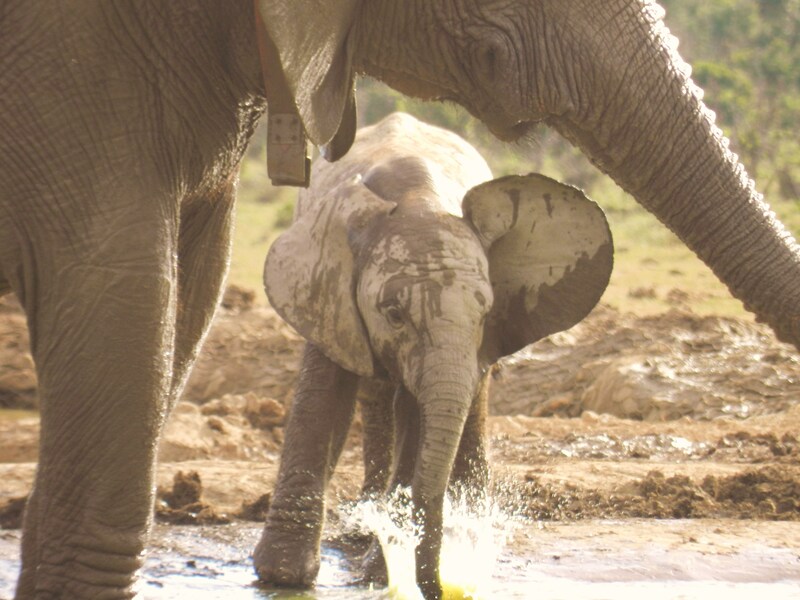 Legend goes that in the early days before Addo National Park was formed, farmers in the Sundays River Valley would regularly drop off fruit – particularly oranges, at a specific spot for the elephants roaming around the area. This helped to keep the herd from wandering through the newley cultivated orchards that had once been the elephants feeding grounds. The historic account is far less romantic than the legend. Amazing Addo Elephant National Park is just a few hours drive away and spans over 260 000 hectares of Eastern Cape bush and coast-line. 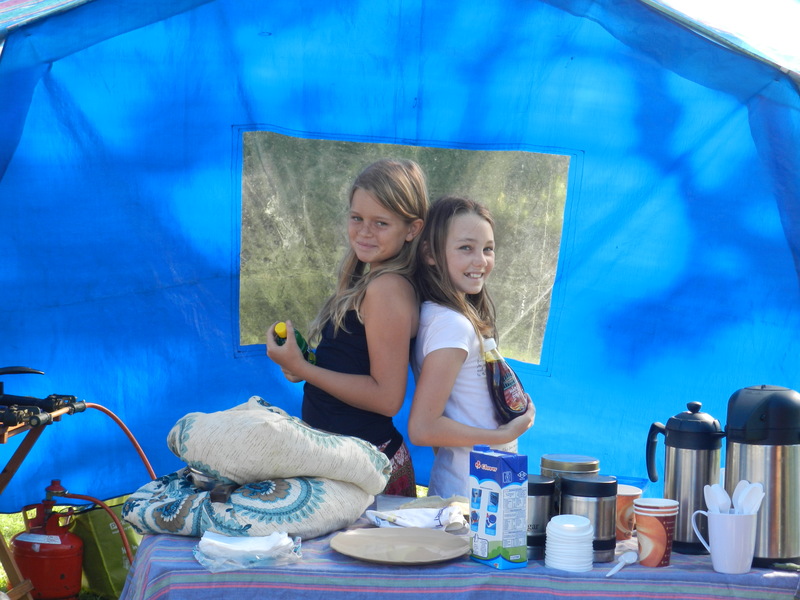 It offers all the essentials for a great wild life family adventure. Within the base camp alone there are animal and bird hides, interactive education facilities, walks, great accomodation and a swimming pool to help manage the sweltering African sun. 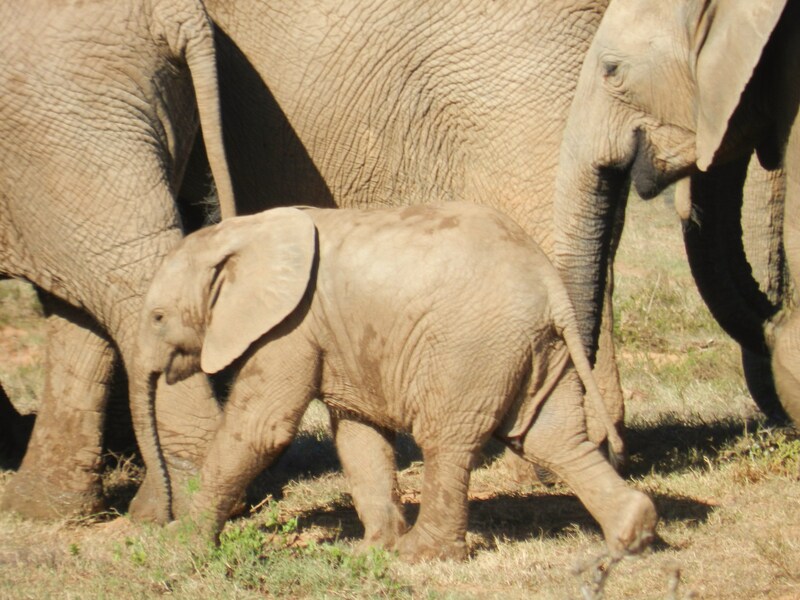 Life for the Addo Elephants has not always been easy though. Slaughter and abuse feature heavily in their history and with their notorious memories and long life spans, who knows what some of the herd elders still remember? 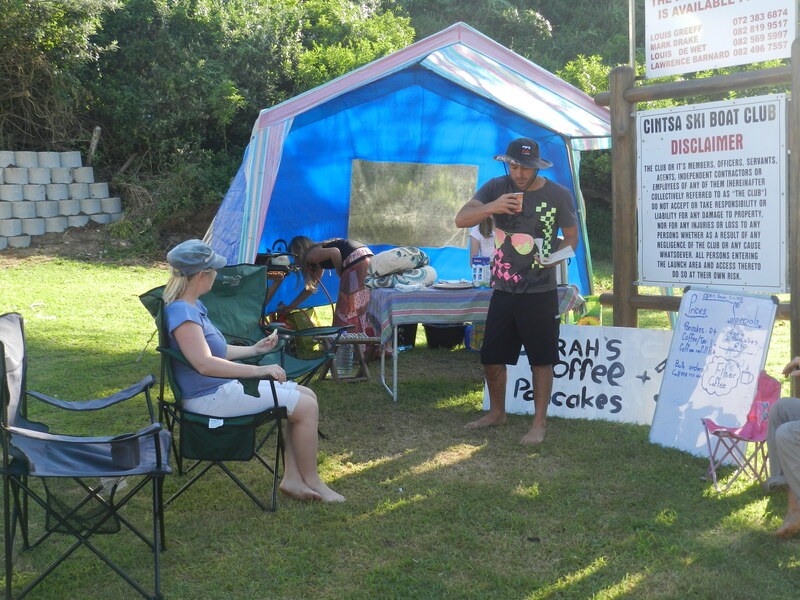 Until recently visitors to Addo National Park were requested to leave their citrus fruit at the gate before entering, but this is no longer deemed necessary. Enough time has passed and time heals. 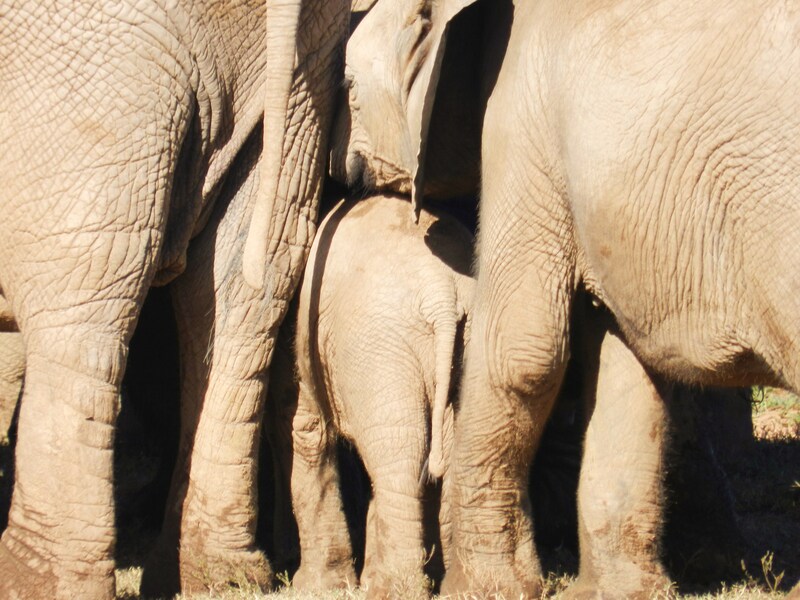 and makes it hard to believe that the 550 elephants that now live a relaxed and stress-free life in Addo decend from a herd once driven right to the edge of madness and extinction. 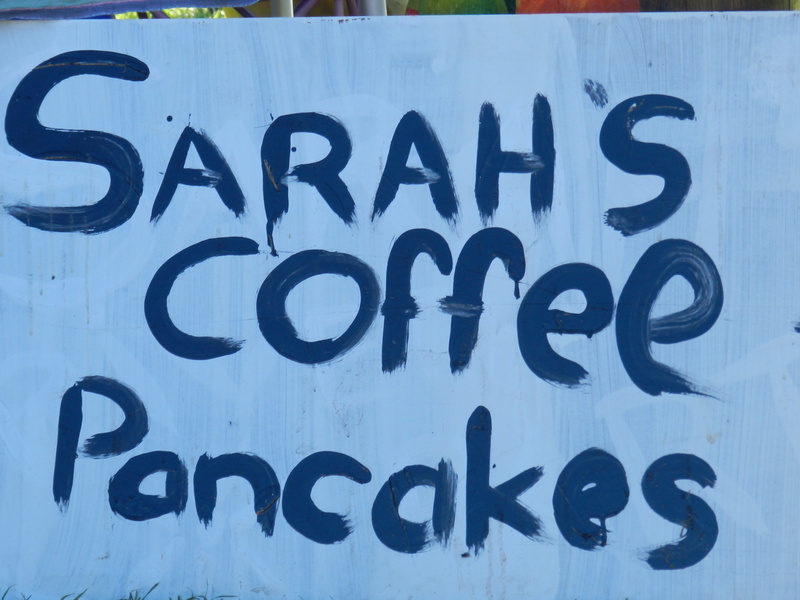 When Sarah suggested she sell pancakes and coffee from a beach stall over the holiday season in order to earn a bit of holi-loli our hearts melted at her entrepreneurial spirit. While our hearts melted though, it would seem as if our brains froze. It must have been a defense mechanism because as Tom the Clown says,”if we thought through much of anything, we would do nothing”…wise words. For the next 15 days there would be no more early morning beach conditions checks, leisurely tea and rusks in bed or for that matter any other ‘morning rise’ unless it involved frantic dawn wake-ups, batter mixing, car packing, tent pitching or coffee brewing for the 7am start-up, targeting the dog walkers and dad’s on dawn patrol. 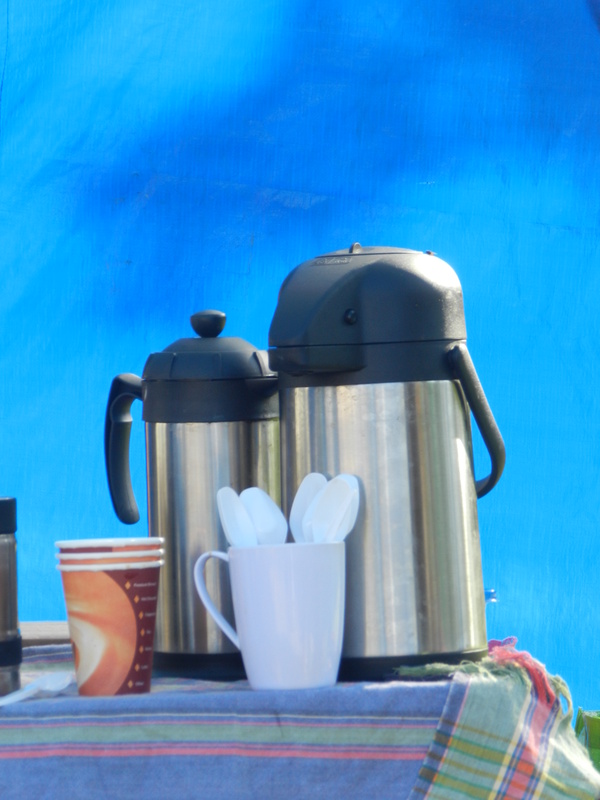 In retrospect there could be worse things than drinking your daughter’s fresh filter coffee on the beach each morning before the heat set in even if it was a killer to get it there, an activity which encouraged Sarah to engage with the concept of stock control. We do drink far too much coffee. All in all a successful project:- We are still married, Sarah made a bit of cash and Home-Schooling Business 101 is a wrap. Think I’ll take the term off.